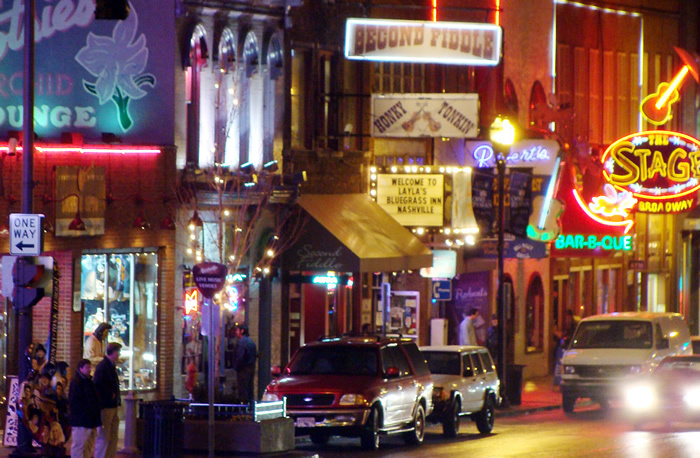 Nashville Tennessee is now a Music Marketing PR Bonanza! Nashville is gaining quite a bit of attention these days as a media, marketing and advertising hub so I thought I would give you a report from the ground level. In the 6 years that I have been here, date coincident with the rise of Taylor Swift, I take no credit for this. I have seen the branding of this town move from the Corntry Music Capital to a multi-cultural melting pot of Alternative-Pop and Soulful stylings of artists such as Jack White, Beck, Robert Plant set up camp to find their Nashville roots. I can’t tell you how many times my auto-mechanic, waiter, cashier doubles as a session musician or sound engineer for you know who. The city is like being on the trade routes in ancient times where cultures meet and out pops “Shake it Off” and Victor Wooten plays with the Nashville Symphony while Jack White hosts Loretta Lynn at his stadium show at LP Field. I would wager there are more song writers here per capita here that anywhere. Sounds interesting? Sounds like a load of fun. Now, in your professional experience, can musicians and engineers who work on set benefit from advertising campaigns on their behalf? What’s the name – is it Blake Shelton – of that big tall drink of water Dude that is the main judge and star of “The Voice”? He’s awesome, and has amazing PR, ain’t he a Nashville Icon too? Pat I heard Kanye West is moving to Nashville. Yes, Nashville is becoming a celebrity center. You can go a day without seeing one and those are just the ones you recognize. Everybody knows someone. If that’s your game. Come on down. Tony Rockliff just gave a seminar on gaining success in the music industry using the internet. he has worked with some of the biggest names.